Each is covered with a combination of diagrams, lists, technical illustrations and photographs explaining the main points. The second section is a series of 28 reference projects from around the world, including some very recent work like Norman Foster's Winspear Opera House, and Snohetta's opera house in Oslo. Each is documented with text, a short summary, photographs, and a plan and section through the stage and auditorium. 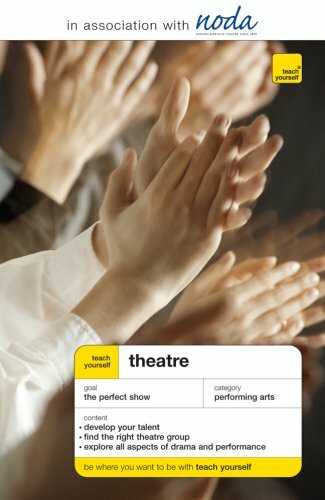 Teach Yourself Theater covers all aspects of community theater, from acting to lighting to managing. It includes important advice on coping with opening-night nerves, health and safety issues, funding, taxes, and more. How are hybrid and diasporic identities performed in increasingly diverse societies? 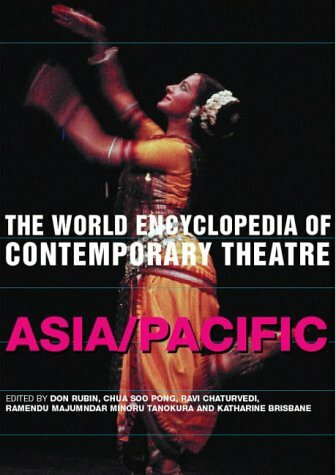 How can we begin to think differently about theatrical flow across cultures? Interculturalism is an increasingly urgent topic in the 21st century. As human traffic between nations increases, it becomes imperative to critically re-examine the way cultural exchange is performed. 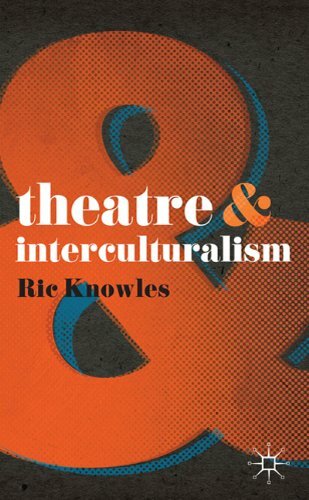 Theatre and Interculturalism surveys established approaches and asks what it would mean to reconsider intercultural performance, not from the points of view of the colonizing cultures, but 'from below'- from the viewpoints of the historically colonized and marginalized. 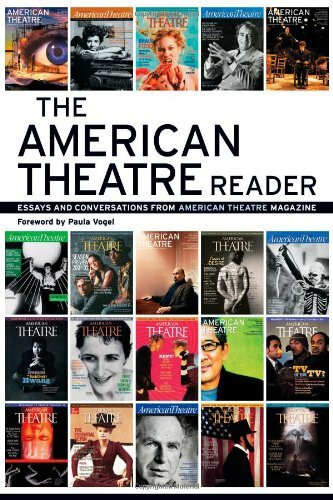 In celebration of American Theatre’s twenty-fifth anniversary, the editors of the nation’s leading theater magazine have chosen their best essays and interviews to provide an intimate look at the people, plays, and events that have shaped the American theater over the past quarter-century. 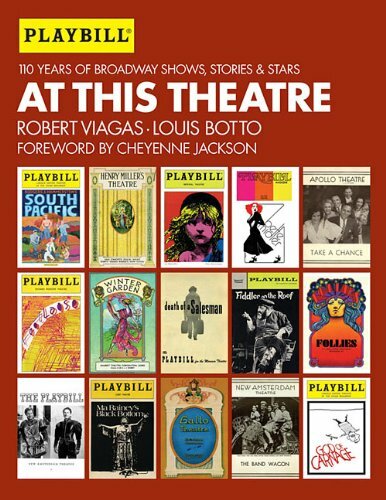 Over two hundred artists, critics, and theater professionals are gathered in this one-of-a-kind collection, from the visionaries who conceived of a diverse and thriving national theater community, to the practitioners who have made that dream a reality. 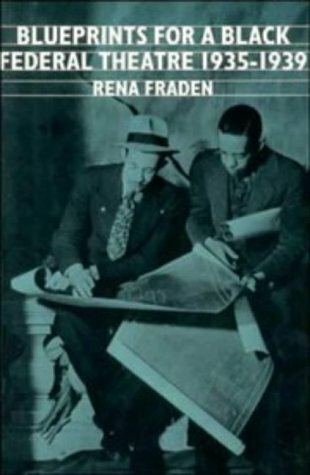 The American Theatre Reader captures their wide-ranging stories in a single compelling volume, essential reading for theater professionals and theatergoers alike. Interviews with Edward Albee, Anne Bogart, Peter Brook, Lorraine Hansbury, Lillian Hellman, Jonathan Larson, David Mamet, Arthur Miller, Joseph Papp, Will Power, Bartlett Scher, Sam Shepard, Tom Stoppard, Luis Valdez, Paula Vogel, August Wilson, and others. 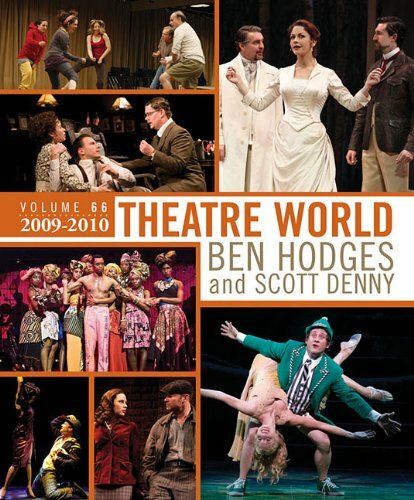 Essays by Eric Bentley, Eric Bogosian, Robert Brustein, Christopher Durang, Oskar Eustis, Zelda Fichandler, Eva La Gallienne, Vaclav Havel, Danny Hoch, Tina Howe, David Henry Hwang, Naomi Iizuki, Adrienne Kennedy, Tony Kushner, Kristin Linklater, Todd London, Robert MacNeil, Des McAnuff, Conor McPherson, Marsha Norman, Suzan-Lori Parks, Hal Prince, Phylicia Rashad, Frank Rich, José Rivera, Alan Schneider, Marian Seldes, Wallace Shawn, Anna Deavere Smith, Molly Smith, Diana Son, Wole Soyinka, and many others. 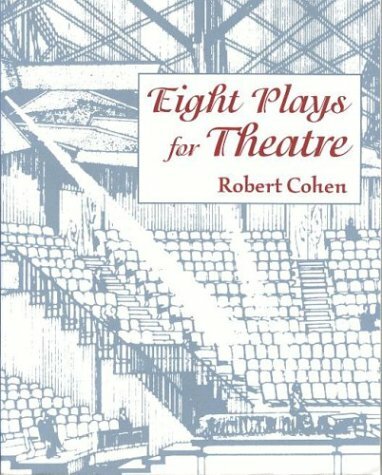 This book is a great reference to many of the contemporary playwrights and artist which have shaped the art of theatre known today. August Wilson, Susan-Lori Parks, Naomi Wallace, Paula Vogel and David Henry Hwang are some of the few artist mentioned in this collection of articles and interviews. 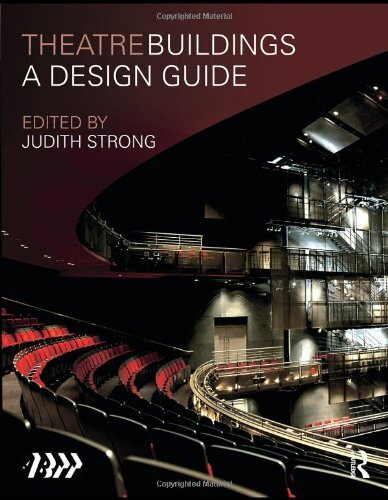 If you are a student or dramaturg that needs to find references from a particular playwright/artist, this is a great book to hold on to. 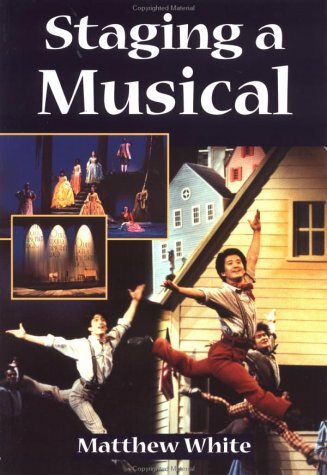 It is rich in understanding the theatrical arts and well organized format. Fantastic help in preparing our group for the big night. The product was in almost perfect condition... And he got it to me super quick!!! Even with the holiday weekend! The seller described the book as having "water damage." Well that's what most of it was as it came in with water wrinkles over the cover and most of the book. However it was still usable and readable. The only problem I had with this experience was that the estimated time was 22 days, which didn't end up being true but was a worry as I needed the book within a week. I asked the seller if this was true and the seller responded that it might be. I've never had a problem with USPS with funky arrival dates so it was quite frustrating having to wait to see if the book would indeed arrive in 22 days. Overall the experience was a little stressful but the book arrived in exactly the way the seller described it: wrinkly, wet but still manageable. 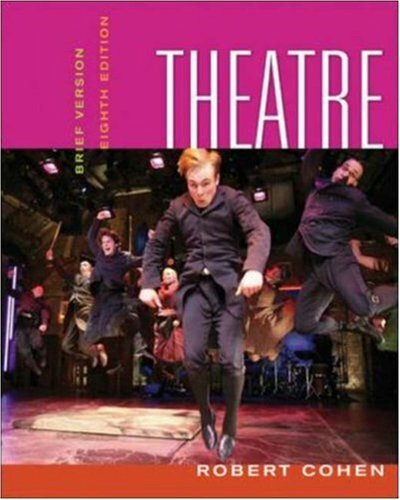 This is a good textbook for Introduction to Theatre college students.I used this book a million years ago when I took this class in college.I have been using it for my college students today.It is competent and thorough.However, it is too advanced for an introductory text.It uses far too much 'lingo' that the average person does not understand.It's as if Professor Cohen has forgotten what it is like to be a REAL beginniner in theatre.Not knowing the most basic terms more experienced people take for granted. All that aside, the publisher is playing games with this title.The publisher releases a "new" edition of this text every few years, ostensibly "updating" it and with "exciting" new pictures.Then rearranging chapters for a more "coherent narrative." (my quotes, not theirs). This is a gimmick to force students to buy the newest edition and to keep the revenue stream strong for their shareholders.Shocking and disgraceful.I will be changing textbooks next semester.I recommend you do the same.Find a publisher that respects students and teachers first. Please note that translated plays (Sophocles, Moliere, Chekov, etc) may be different from other current translations, but are still good. A Year of the Best & Worst of Broadway. Wonderful theatre book.A real insider's understanding of a famous subject.Unusual insight into a creative theatre legend. The spirit of Eleonora Duse fills this excellent little book. 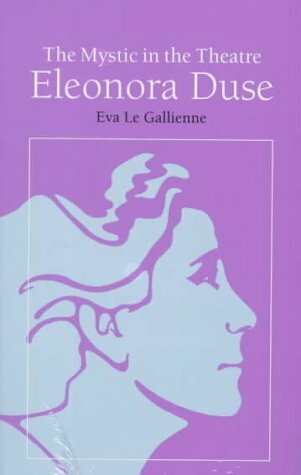 Eva Le Gallienne, a master in her own right, clearly loves Duse, and she unapologetically deifies her.Weaving together histories, analyses, personal recollections, quotes, reviews, and theological musings, Le Gallienne creates a vivid image of the woman, and made me mourn that I could not see her myself.She even addresses that, responding to a young actor with the same complaint (with pity).But I did feel, after reading the book, that I had connected with Duse in some small way; In this, Le Gallienne is an actor on the page, guiding her audience to the character without forcing it upon them. The message I got was that Duse was a person first.Other actors are full of life when on the stage, and switch off once the curtain falls.For Duse, theatre was an extension of her life.Her craft (so strong that she seemed to have none) and her spirit filled the stage, but no more than it filled her life. 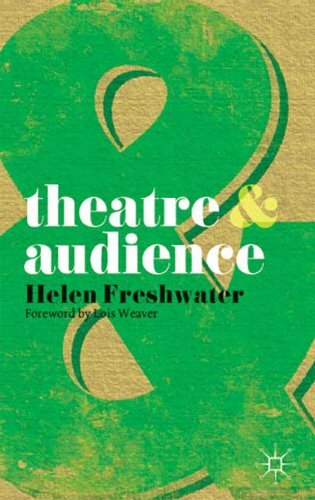 A provocative overview of the questions raised by theatrical encounters between performers and audiences, drawing on examples that have sought to generate active audience involvement from Brecht’s epic theatre to The Blue Man Group. 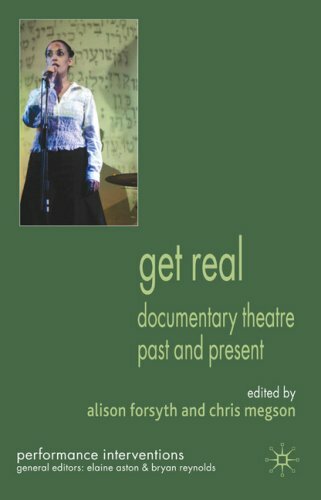 It argues for more audience-responsive approaches to what theatre does for those who witness, watch or participate. 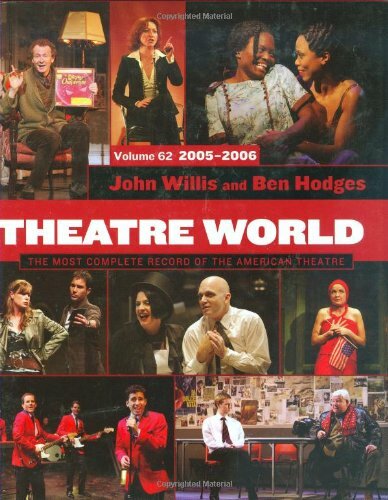 Every actor and theatre professional in the world should read this book at least three times. It is fantastic, mindblowing and (at least to me) life changing. For any theatre professional, student or enthusiast.Highly recommend watching "My Dinner With Andre" as well.It's a film by Wallace Shawn. Comprehending this book is no small feat.Sure, you start with the premise that competing with the technical spectacle of movies and TV is a fruitless pursuit.That's not difficult.Neither is the idea of embracing poverty in theatre and making the human being the only center of performance.That's dead easy.Spare costumes, little or no makeup, no sound effects, as few light effects as possible.Who can argue with that? But this doesn't mean everybody can embrace Grotowski's vision of Poor Theatre.His is one that involves stripping away all preconceived notions of theatre from the early Modern period on.This will never fly in commercial theatre, dependent as it is on technology, nor will it satisfy many recent playwrights, who depend on technical do-funnies to make their shows work. Grotowski also takes a funny view of plays, playwrights, and theoreticians who don't agree with him.Among other things, he considers playwrights as hired talent and plays as essentially malleable.He also suggests that the only way the writings of Artaud are useful in theatre is if they are taken elementally rather than globally - a position sure not to sit well with many avant-garde directors. Because this book isn't a straight-ahead statement of principles, ideas, and practices, it yields its secrets only with difficulty.Parts of it aren't even written by Grotowski, but are interviews by other authors, or even observations that don't include quotes from the man himself.It was basically compiled to provide an overview of the ideas and products of the Polish Laboratory Theatre up to that time, and it encourages experiment and development by the reader. It is a crime this book is out of print. 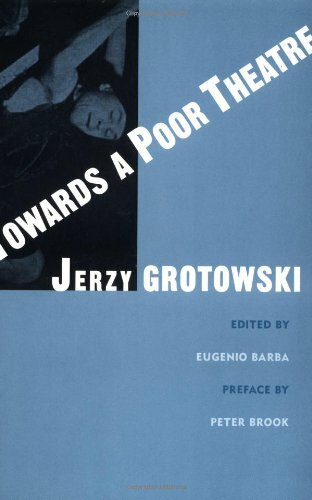 "Towards A Poor Theatre" by Jerzy Grotowski is probably the most important book written on acting since Stainslavsky's three famous character books. There is so little known about Grotowski and many people have tried to fake his work and people need to read the man's original words. Grotowski's vision of theatre has had the greatest effect on me more than any other person in theatre. He saw acting as a Holy experience where both the actor and spectator were transformed after the performance. Grotowski expanded from where Stainslavsky left off and drew his ideas everywhere from modern art to religious rituals to primitive theatre. 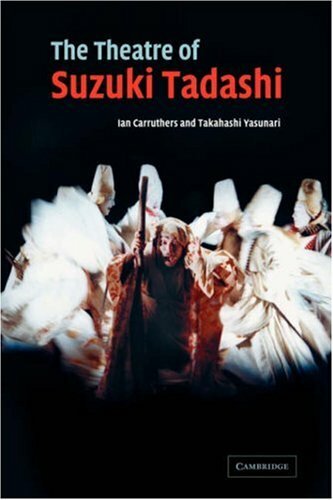 Any one interested in theatre must read this book somehow and be changed forever like I have. 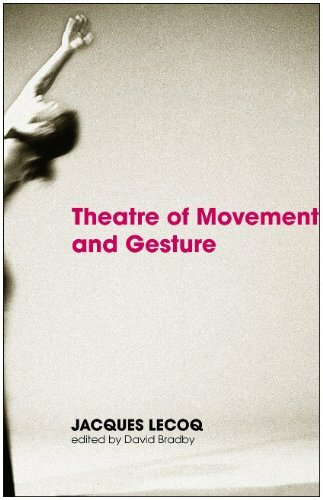 There is no better book that I have read on the theory and practice of theatre. As Peter Brook says in the preface, "Grotowski is unique. Why? 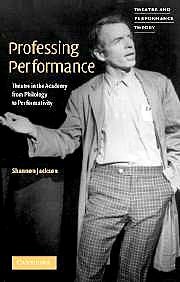 Because no-one else in the world, to my knowledge, no-one since Stanislavsky, has investigated the nature of acting, its phenomenon, its meaning, the nature and science of its mental-physical-emotional processes as deeply and completely as Grotowski."